J.C. Penney is going big on toys this holiday season. In July, the retailer announced it was opening toy shops in all its stores, with an expanded assortment available online. 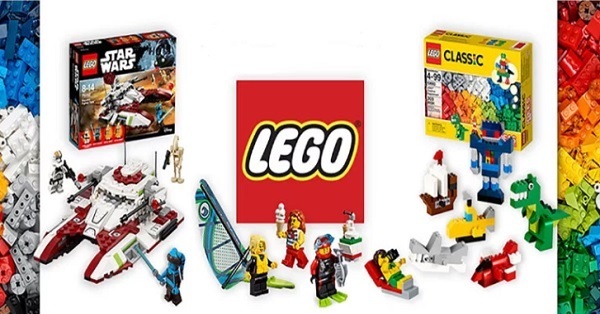 Penney on Monday said it is expanding the assortment, and has entered into a partnership to add products from the popular Lego brand in some 875 locations, with a wider selection featured online starting in December.